It's our goal to provide you with the best possible event experience. One of the ways we aim to do this is to make the parking experience as smooth as possible so that we can you can get to the start line as quickly as possible. Instead of charging each vehicle as they arrive at the event, we add a $5 per registration parking cost into the registration process. This ensures the quickest ingress to the event as possible for participants because each car no longer has to stop, start, and pay, causing potential traffic back ups and additional delays for Warriors. Additionally, we're proud to have one of the lowest parking costs in the industry, with other events charging $15, $20, or upwards of $50 per car based on size, as well as charging for spectator parking. As well, spectators no longer have to pay for parking, and are still encouraged to join us in the festival free of charge. Therefore, gather your rally team to cheer you on as you cross the (muddy) finish line! Is team registration available? Do you offer any group rates? 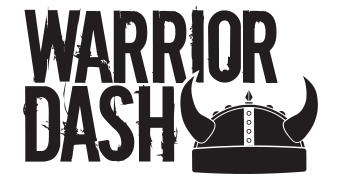 What is Warrior Dash? What do I get with my registration?